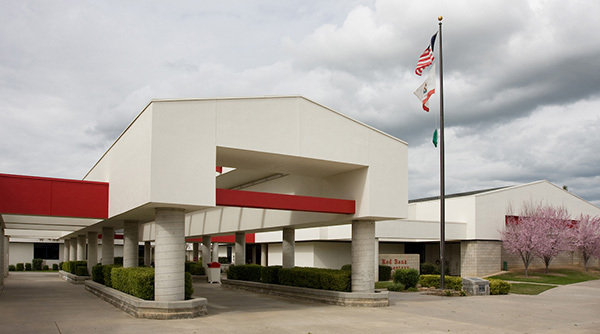 Welcome to Red Bank Elementary, home of the Bobcats! As your principal, I am committed to ensuring that ALL students receive a safe and nurturing environment, where they are challenged and supported to reach their maximum potential. This year our theme is Be The Difference. Our team here at Red Bank is committed to making a difference in every child's life every day. Red Bank was built on the beliefs and core values of our district’s founding Superintendent, Dr. Floyd B. Buchanan. We carry on the traditions he established and seek innovative ways to continue to improve the future of our students. Red Bank has been the recipient of prestigious awards as a result of the partnership between our staff, students, parents, and community. As a team, we will continue to work together to provide a high quality educational experience for our students. Our goal is to continue meeting the needs of our students and to develop them in mind, body, and spirit. We hold our students to high standards and want them to always excel and be prepared for future challenges. We will provide students with the skills and knowledge to become lifelong learners. We want them to become critical thinkers, problem solvers, and develop technology skills so they can be college and career ready. We want our students to be healthy and involved in co-curricular activities on campus. At Red Bank we teach our students that CHARACTER COUNTS, to treat everyone with dignity, and respect each other. 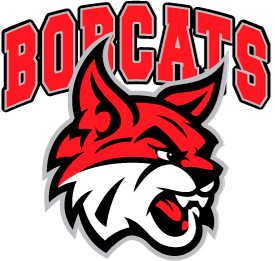 We want our students to enjoy learning, have fun, and have pride in who they are…Red Bank Bobcats! I invite you to explore our website to learn more about Red Bank and ways that you can support our students, mission, and vision.